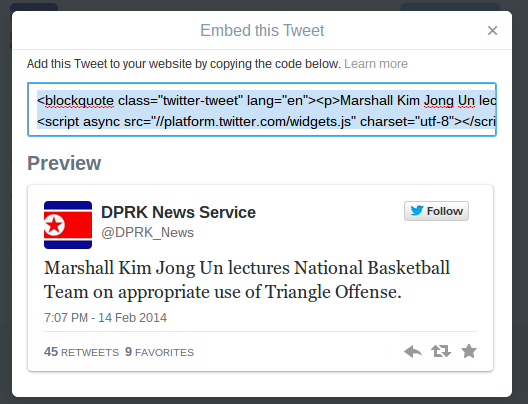 Some folks mentioned they're having trouble embedding media into their comments. Our new system makes this very simple and straight forward, once you learn the ropes. I've created this post (a cross-post from the Micky Marroti Appreciation Thread) as a guide to help those in need. Just paste the URL into the URL slot, hit "OK" and the comment hub will automatically do the coding for you. 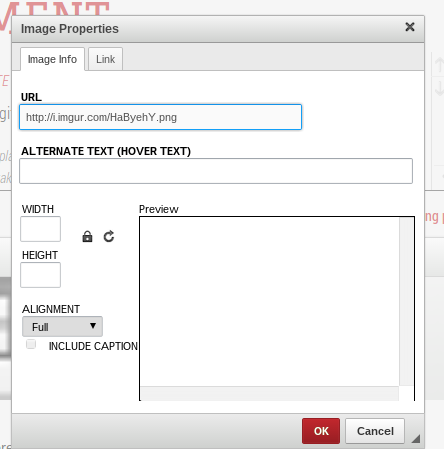 If successful, the image will appear in the comment box before you even post. 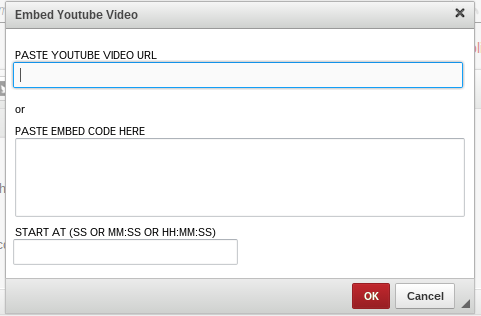 Just copy/paste the URL of the YouTube video you want to embed, and hit OK. If you want to select where the video starts from, you have that option at the bottom. After that, click OK. We'll handle the rest of the code. It's that simple. 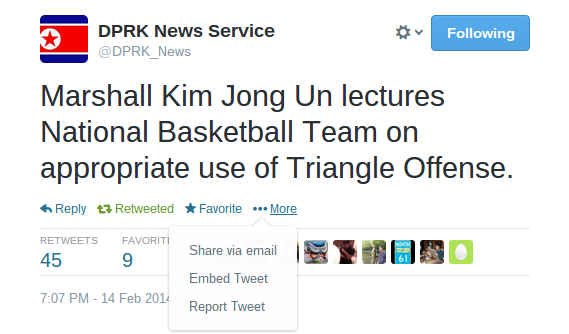 Marshall Kim Jong Un lectures National Basketball Team on appropriate use of Triangle Offense. It should be noted, if the tweet you're trying to embed comes from an account that's locked, you won't have the option to embed it. It's all pretty straight forward once you get the hang of it. If you guys are still having trouble, let me know and I'll try to help you out.